Courtesy of Maximilian Caravantes of Maxwell Devonshire Realty. 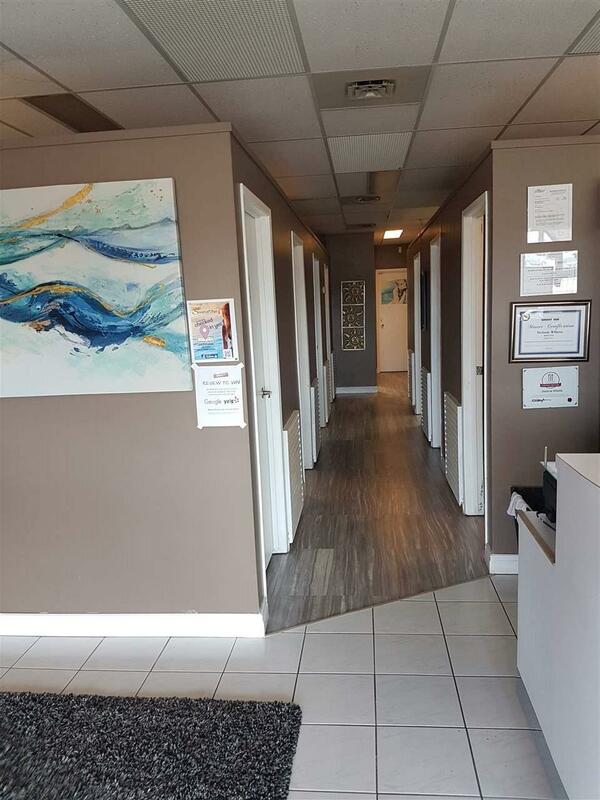 This amazing business opportunity is located in a very busy area of St. Albert. 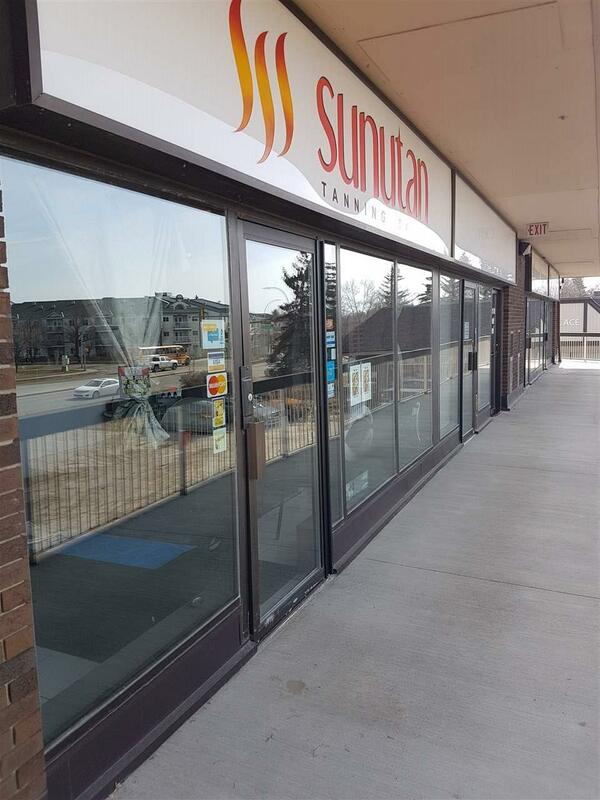 At just a 1.2 block on St. Albert Trail with more than 20 years of operations this busy tanning salon has more than 5,000 clients in its database. 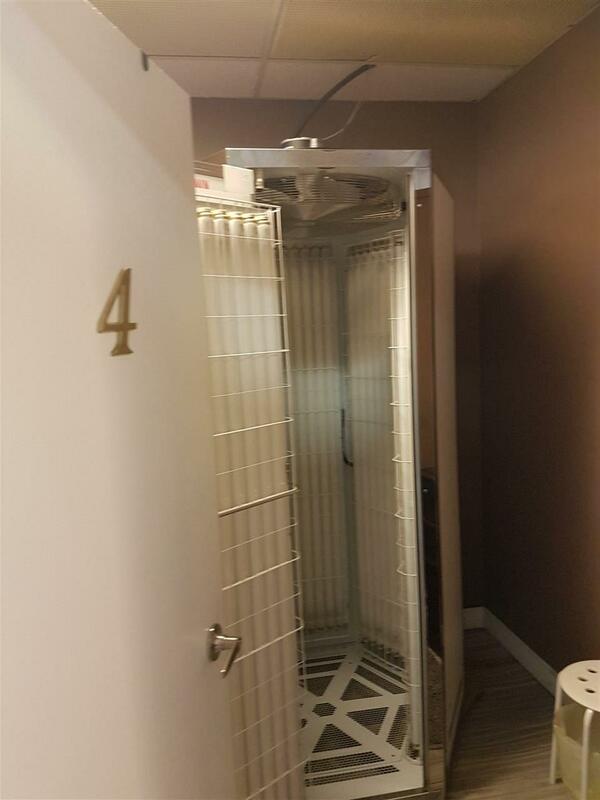 This salon includes: 2 laydown tanning beds, 2 standup tanning beds, one mystic tan sunless tanning booth, one lay down rod light therapy bed, and one massage pedicure chair. Also includes a fit body body wrap. 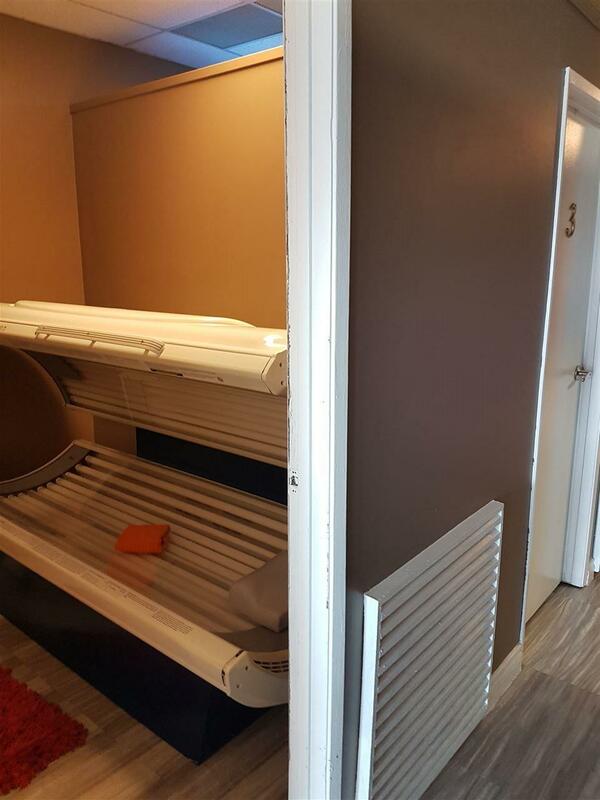 All equipment is in good operating conditions and they are all included with the purchase.